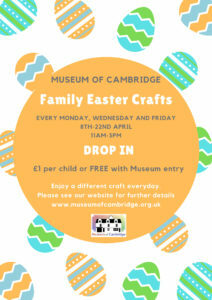 The Museum of Cambridge would like to welcome families to our exciting Easter Activities running from the 8th - 22nd of April.  Enjoy our fantastic new trail ‘Creating our Collection’. 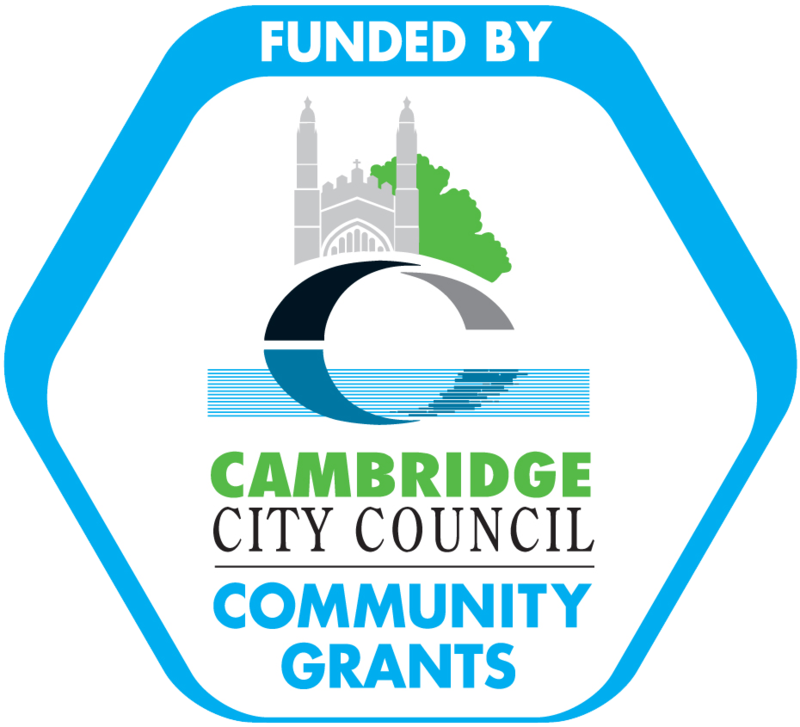 Discover the hidden stories of Cambridge and create your very own collection of objects. This trail will be available everyday of the Easter holidays at the Museum. Join us for our Family Easter Craft Activities. These will run on Monday, Wednesday and Friday throughout the holidays from 11am-3pm in our Enid Porter Room. From making embroidered bookmarks to rug ragging, you will be able to enjoy a different craft each day!